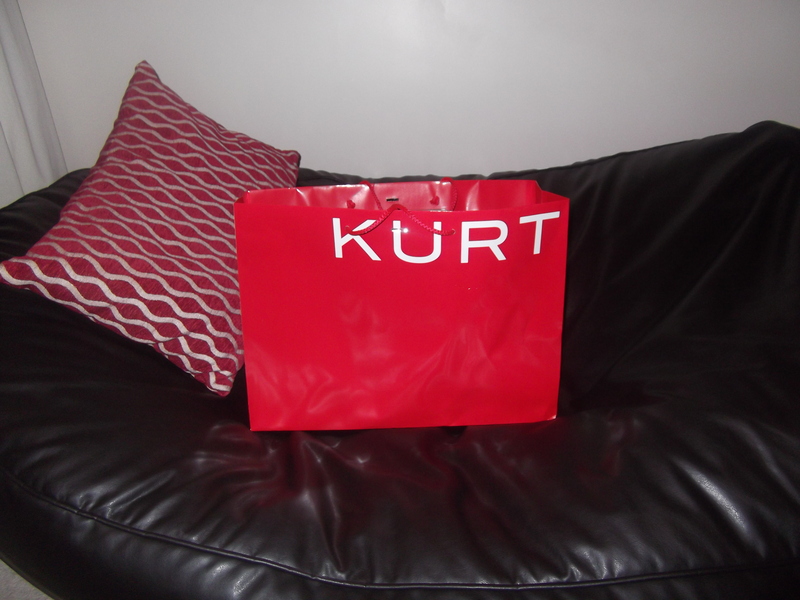 I got myself an early Christmas pressie. I needed a pair of grey ankle boots to add to my wardrobe and this was love at first sight. 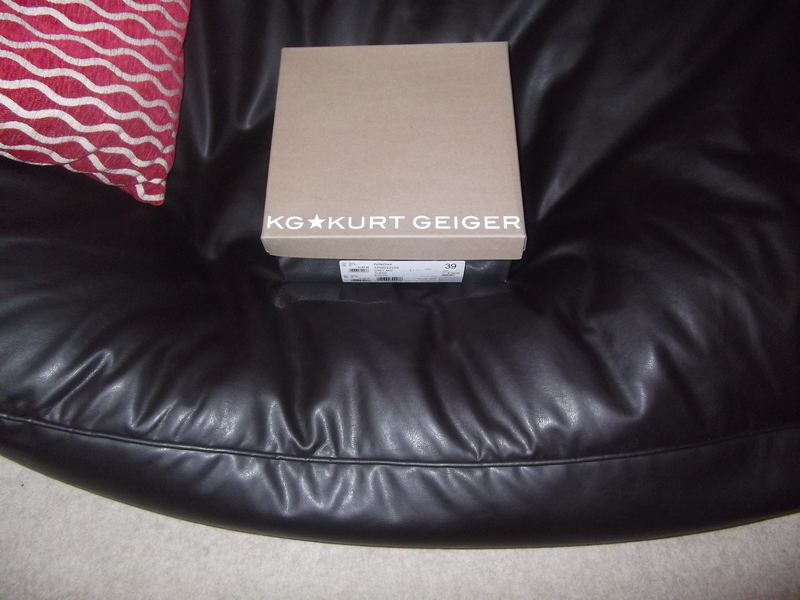 After trying this WINONA – grey suede KG Kurt Geiger ankle boots in the store, I knew I had to have it. These cow suede high heel classic chelsea boots can carry you from day to night wear effortlessly. These stylish boots are a wardrobe essential for every season. I will wear this with skinny jeans, tights and jeggings.